Founded in 1951, The Joint Commission seeks to improve public healthcare by evaluating health care organizations thus inspiring them to provide safe, effective care. The Joint Commission accredits and certifies more than 21,000 healthcare organizations and programs in the United States. An independent, non-profit organization, it is the nation’s oldest and largest standards-setting and accrediting body in health care. Additionally, you can learn more about The Joint Commission here. Founded in 1966, CARF is an independent, non-profit accreditor of health and human services behavioral healthcare. The mission of CARF is to promote quality, value, and optimal outcomes of services through its accreditation process. Learn more about CARF here. LegitScript is the new benchmark for determining the quality of addiction treatment providers. Using a complete and thorough evaluation, treatment providers are continuously monitored on their quality of treatment and integrity of care. It is the only certification and monitoring service used by Google and Facebook to vet advertisers. Royal Life Centers is proud to be part of this exclusive group of providers. The National Association of Treatment Addiction Providers (NAATP) is a non-profit collective of elite treatment professionals. 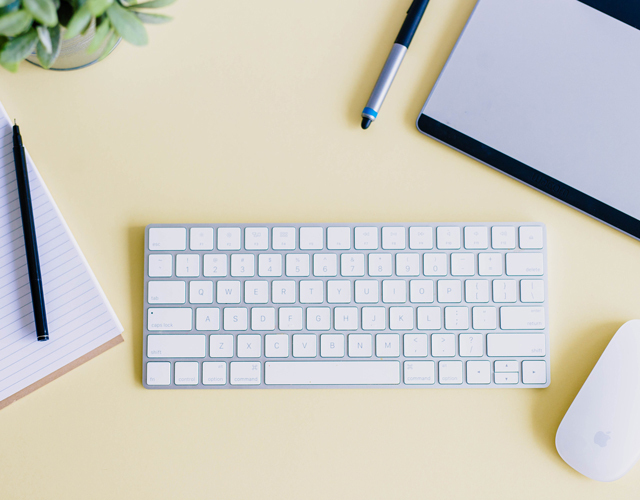 The NAATP provides an array of resources for providers, along with law and policy advancement in support of its members. 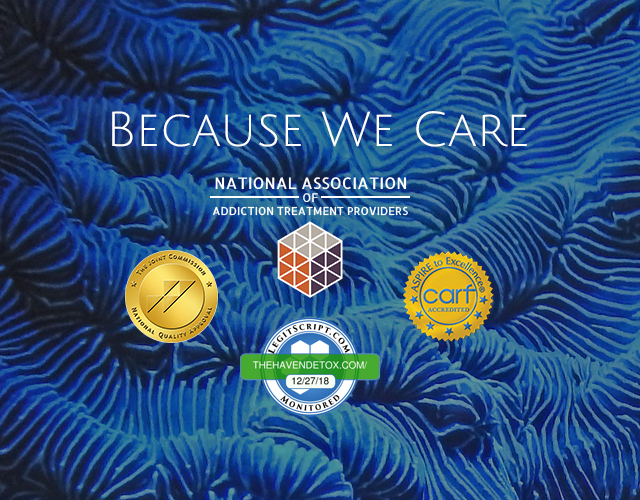 NAATP certification establishes a model that providers are working in collaboration to develop standards, evolve, and communicate in order to advance addiction treatment. We work hard to maintain our accreditations. Guests can join the Royal Life Family with confidence that they will receive the finest, research-backed medical detox and addiction treatment. Further, families can rest assured that their loved one will be treated with respect and dignity throughout their stay. We prioritize our guests' well-being and have dedicated ourselves to providing them with the best in substance detoxification and addiction treatment. We provide the highest level of care and commitment by staying on top of the latest developments in the area of treatment for substance use disorder. In fact, we are constantly evolving to meet and anticipate guests needs while maintaining top-notch facilities and investing in the finest resources. "We prioritize our guests' well-being and are dedicated to providing them with the best in substance detoxification and addiction treatment." Royal Life Centers constantly raises the guest service bar and holds our staff to the highest of standards. Please do not hesitate to contact us today with questions you have about any of our programs. Our admissions staff is available 24 hours a day, seven days a week, at (877)-RECOVERY.